Have a memorable experience with friends, spouse or family in a unique environment. Enjoy in the evening by a campfire next to Nuuksio National Park. 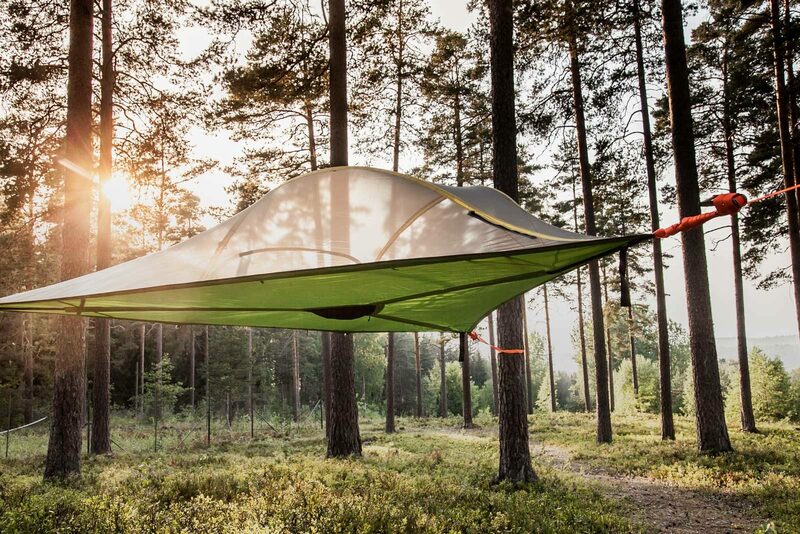 When the night falls, lay down on a Tentsille and relax, feel the peace, fall asleep, and wake up close to nature. 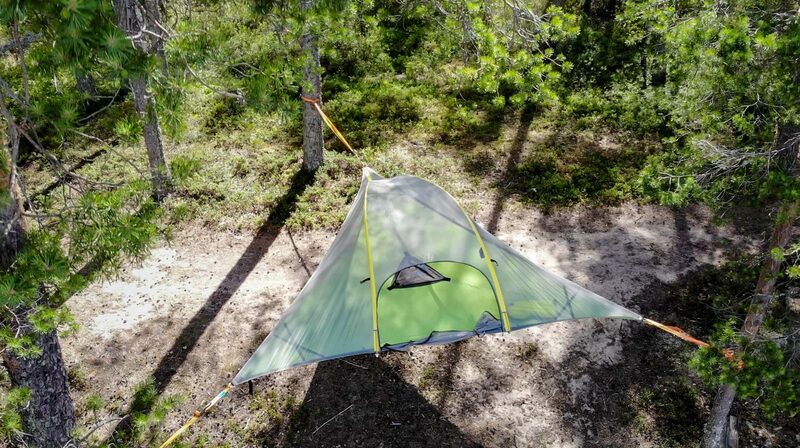 Tents are only bookable online and the process starts with the image below the Book button. 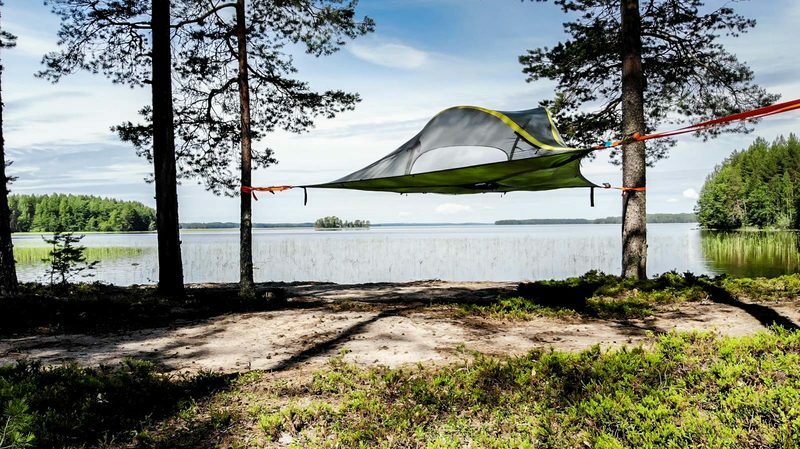 Tentsile is available to tenants from 15.00 to 12.00 on the day of arrival. More detailed instructions are provided to the charger after a separate reservation confirmation arriving after ordering.